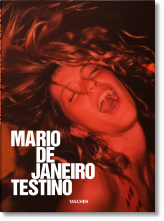 The mere mention of Mario Testino’s name evokes a rush of adrenalin in anyone that cares, even a bit, about the worlds of fashion, glamour, and celebrity. So omnipresent is he at fashion events, magazine shoots, and A-list parties that he has become a celebrity himself. 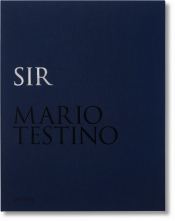 This book documents Testino’s privileged access to the bold and beautiful with a dazzling selection of his best studio work as well as candid spontaneous shots: a beaming Gwyneth Paltrow clutching her freshly-won Oscar, a fur-cloaked Jennifer Lopez atop a commode, and unforgettable royal portraits including Diana, Princess of Wales and her sons, Prince William and Prince Harry. 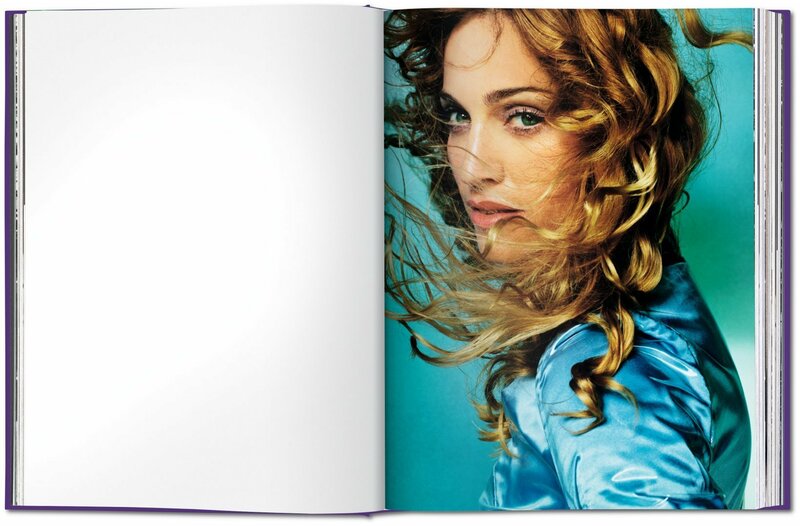 Top advertising and fashion work as well as contributions from Graydon Carter, Karl Lagerfeld, Jennifer Allen, and Patrick Kinmonth makes this a must-have collector’s item for any art or fashion lover’s library. 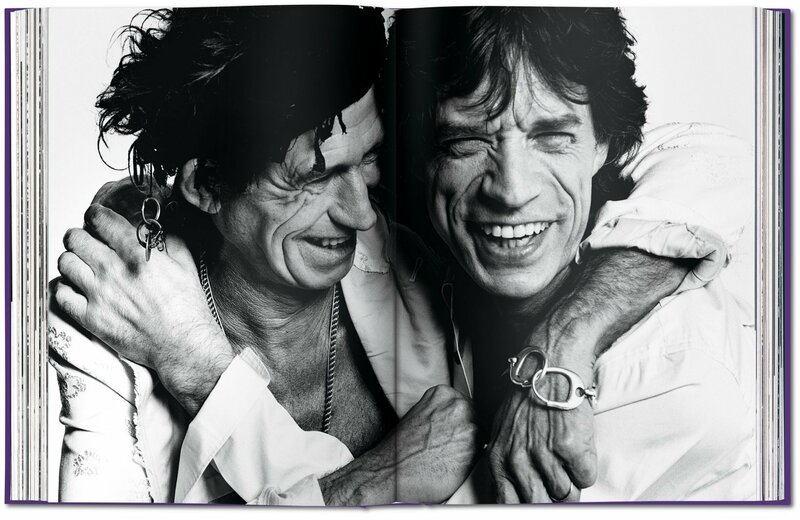 "Testino is the master of his day, the man who makes fashion types hearts beat that bit faster. And not just them - the Peruvian has also taken on the world of formal portraiture. Here you’ll find some of his best, including Jennifer Lopez atop a commode and that Gwyneth Paltrow Oscar picture."